As a screenwriter with a love for television, I believe it is extremely important to continue to promote the power of the media in combating homophobia. When I was growing up, I remember watching Sugar Rush with the volume turned down so low that I could hardly hear it; I was so ashamed to be watching lesbians on TV that I felt I had to hide it. Ten years later, I actively seek out new representations of LGBT people in the media, with the aim of showing others that they have nothing to be ashamed of and so much can be gained through visibility of non-heterosexual characters onscreen. Stonewall’s recent School Report (2012) found that 56% of young gay people in the UK deliberately harm themselves. This is a shocking figure to try to comprehend in a country which is supposedly taking continuous steps towards a more equal society. What is clear from the results of Stonewall’s report is that bigger steps need to be taken and they need to be taken now. I can’t imagine going back to school now as an ‘out’ teenager. For many people, coming out to family and friends is a difficult and unsettling time as we are vulnerable to how other people will react to our sexuality. I pray for the day when heterosexuality is not assumed and people don’t have to go through the often terrifying coming out process. It is my belief that television can play a significant part in this. Incorporating an increased number of LGBT characters and a more diverse range of sexualities on television would help young people especially to see that they are not alone and being gay doesn’t mean that they are confined to a lonely life without the same opportunities as their heterosexual peers. It also shows that gay people do exist but their sexuality is not what makes them who they are. Writers like Ryan Murphy have been inspirational in their approach to including LGBT characters in comedy drama programmes such as Glee. Hollyoaks too continues to include narratives beyond that of the characters’ coming out stories. This is refreshing to see, particularly for younger viewers. Dramas such as The L Word, Queer as Folk and Lip Service are brilliant but it’s also important for LGBT people to be seen in ‘everyday’ worlds, doing ‘everyday’ things. Seeing gay people on television in a presenting role or on a reality TV show or documentary series further makes a difference to changing people’s attitudes about homophobia. On a personal level, we can look at people like Clare Balding and Sue Perkins and think ‘if they can be a success then so can I.’ And you really can. In fact, just when you thought Sue Perkins couldn’t get any better, she goes and writes a comedy series entitled Heading Out with a premise that I’m sure a lot of you can relate to. Sue stars in the lead role as Sara – a veterinarian so skilled she can spay a tortoise one-handed. She’s successful, she’s popular – there’s just one chink in her armour – she’s too scared to tell her parents she’s gay. 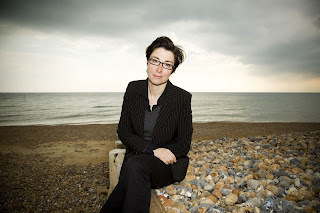 Coming out is never an easy process for anyone so I wholeheartedly welcome a Sue Perkins comedic touch on what is often a confusing time for many people. Heading Out starts production this September and is due to be broadcast next year on BBC Two. The supporting cast includes Jo Scanlon, Nicola Walker, Dominic Coleman and Dawn French . 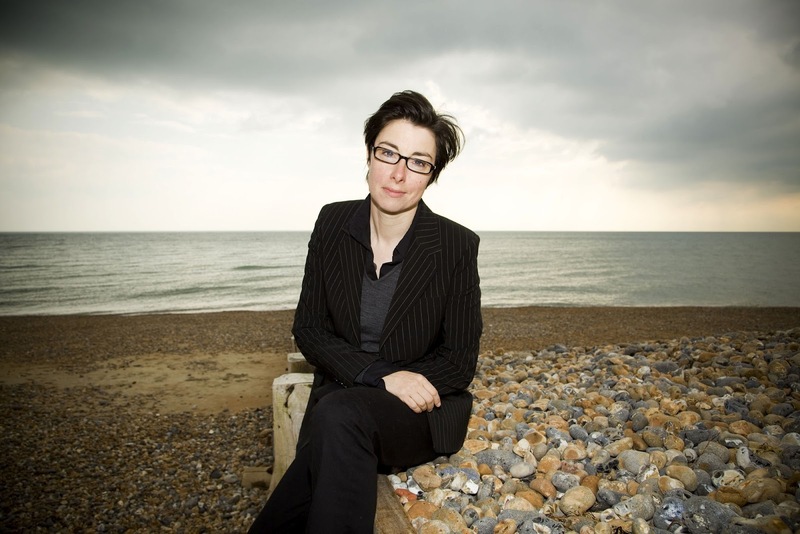 Speaking of the show, Sue Perkins told the BBC: “I think once the gnawing terror, sleepless nights and relentless self-doubt has subsided, this might well be the thing that I’m most proud of. It’s been a joy to work on, and I hope that joy proves to be infectious.” I'm sure it will, Sue, in fact the joy has already started in my house! Good day! In this post did you use the data from any extra researches or here are fully your private conclusions? Can't wait to hear from you.